Ferrari 458 @ Bathurst 12Hr- Today! Between this race and the Daytona 500 tomorrow, I’m going to have a seriously hard time deciding what to watch. 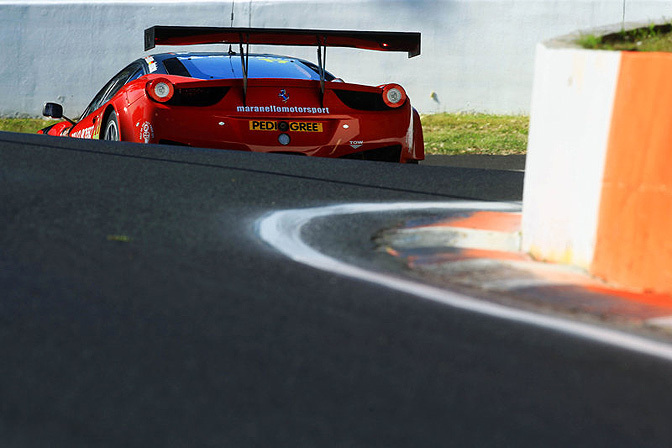 This entry was posted in Motorsport Media, Photography I like and tagged Bathurst, Ferrari 458. Bookmark the permalink.